Between 21st and 29th of August, K.A.NE. 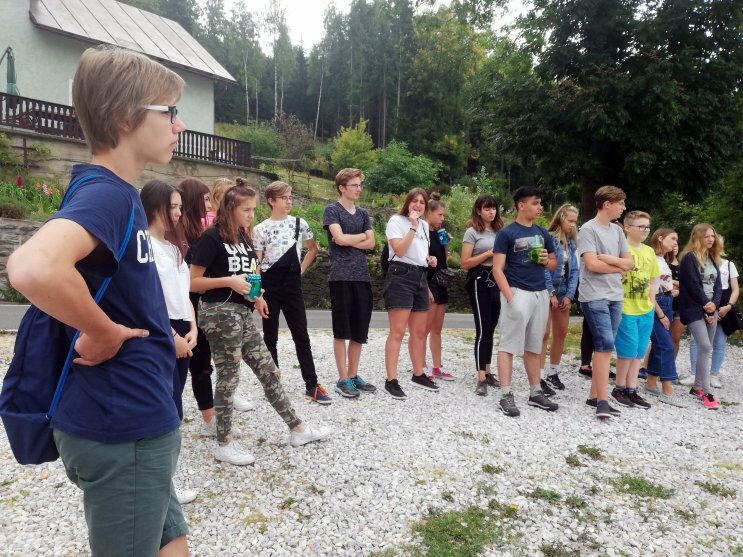 took part by sending 4 participants aged 13 to 16 and a group leader in the “Say NO!” youth exchange that was organized by Brno For You. 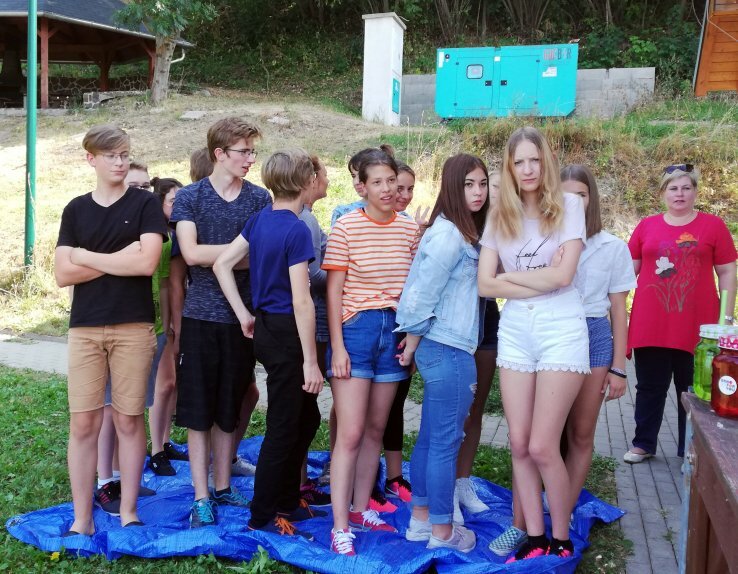 The participants from 5 countries (Czech Republic, Greece, Romania, Latvia, Poland) have gathered together in Vrchlabí, Czech Republic to learn more about the risks associated with alcohol, tobacco smoking, and addiction with virtual drugs. 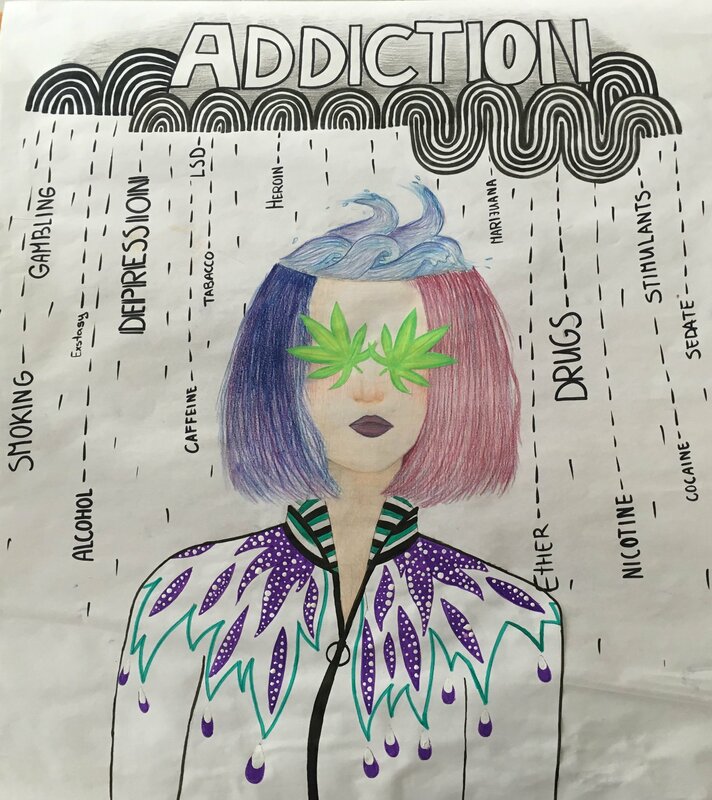 An online campaign was created in order to raise awareness about the topic. – guide the youngster to be above the influences.